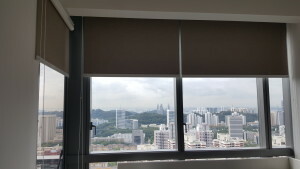 Installed our designed, blackout roller blind for one of the condo at Echelon, located at Alexandra area. 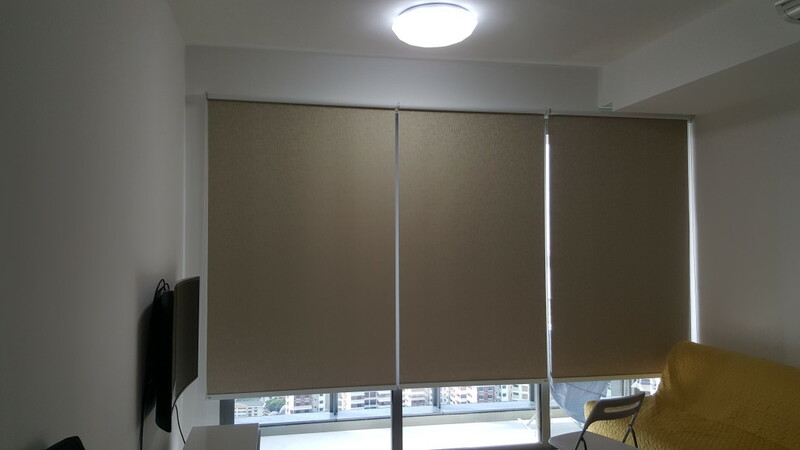 Roller blinds always gives off a uniform neat and tidied look, that is seemingly popular now for all homes and even commercial offices. Living Room – this blackout roller blind has standout from the hall as the colour is stronger, with minimal designs on the fabric. Master bed room – blackout roller blind can be installed even if we faced a L angled window. no worries as we have been in this field for years and more to come. you can feel free to roll it and stop to anywhere you want to blockout the shades.